Drive home Chevrolet Beat at just Rs 3.39 lakh before June 20! Chevrolet Beat in India is going to complete the 3 years of its launch, and GM India is celebrating its 3rd anniversary. On the occasion of launch anniversary of the most fuel efficient small car, the company has brought a very attractive offer for enthusiasts. During the scheme, the company is now offering the popular hatchback at just Rs 3.39 lakh ex-showroom. The offer is available till June 20th, 2013. The scheme is available only for petrol model of the Beat which has a 1.2L smartech petrol engine under the hood and provides a mileage of 18.6 kmpl as per ARAT certificates. 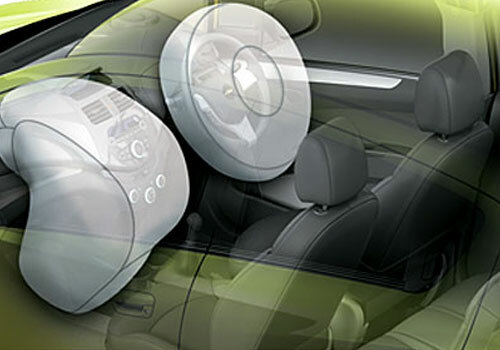 It comes equipped with Air Conditioner, Power Steering and Body coloured bumpers. It will also come with a warranty of 3 years or 45000 kms. During the offer, the company is offering exchange bonus too. 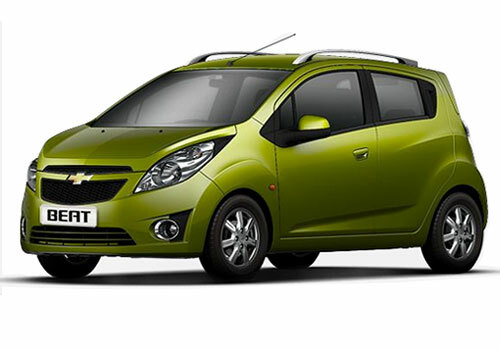 Notably, Chevrolet car prices in India have recently been hiked and increased prices are effective from June 1st, 2013. The base variant of petrol model of the Beat hatchback is now available at Rs 3.87 lakh and this is golden chance to own a Beat at just Rs 3.39 lakh. Along with it, prices of Sail twins, Enjoy and Tavera have also been enhanced.